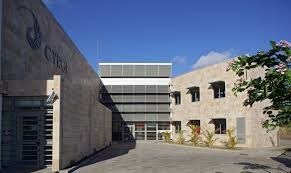 The Project was completed in stages by local companies and practices in Reunion with support from companies in France, following French procurement model. GIP Cyroi is a multidisciplinary biopharmaceutical research facility, constructed in two phases to accommodate an unusually diverse range of public and private sector users. 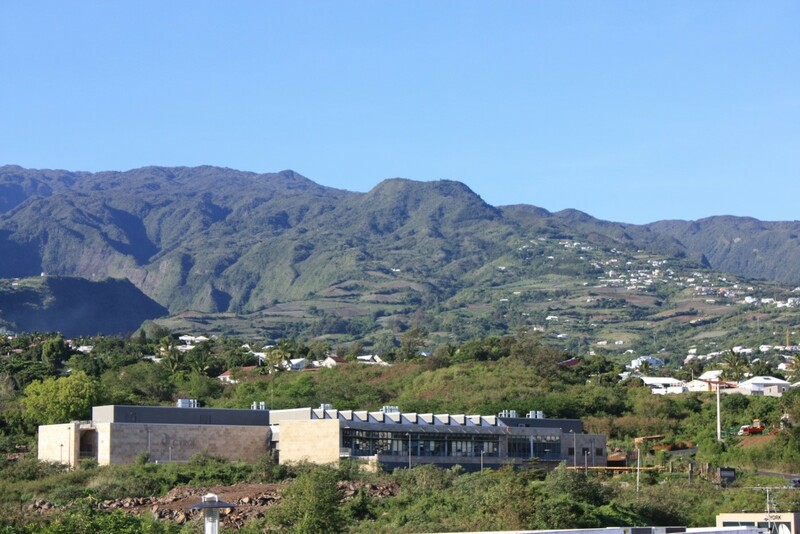 The site on La Reunion - a French island in the Indian Ocean with a population of 800,000 - posed serious environmental challenges including tropical climate, flash flooding and hurricane winds of up to 169 mph. The project brief included a cyclotron for radiopharmaceutical production and research, laboratories, micro-PET facility and vivarium. A second phase provided an insectarium for research into the mosquito spread tropical disease "Chikungunya," which killed 219 people on the island in 2006. The heavily serviced building is designed to comply with the highest standards demanded by biological, pharmaceutical, animal welfare and nuclear regulatory authorities, including full radiation monitoring system. The building is laid out as two blocks linked by a tropical atrium which is usually open to enjoy the warm sea breeze, which provides an informal break-out space, facilitating encounters between diverse scientific users from which innovation is often born. Technical rooms including the cyclotron are accommodated at the lowest level, while laboratories and offices take advantage of mountain or ocean views from the first floor. including a microimaging PET facility. standards of laboratory design and environmental containment. users and developing the design to meet the different scientific user requirement specifications.